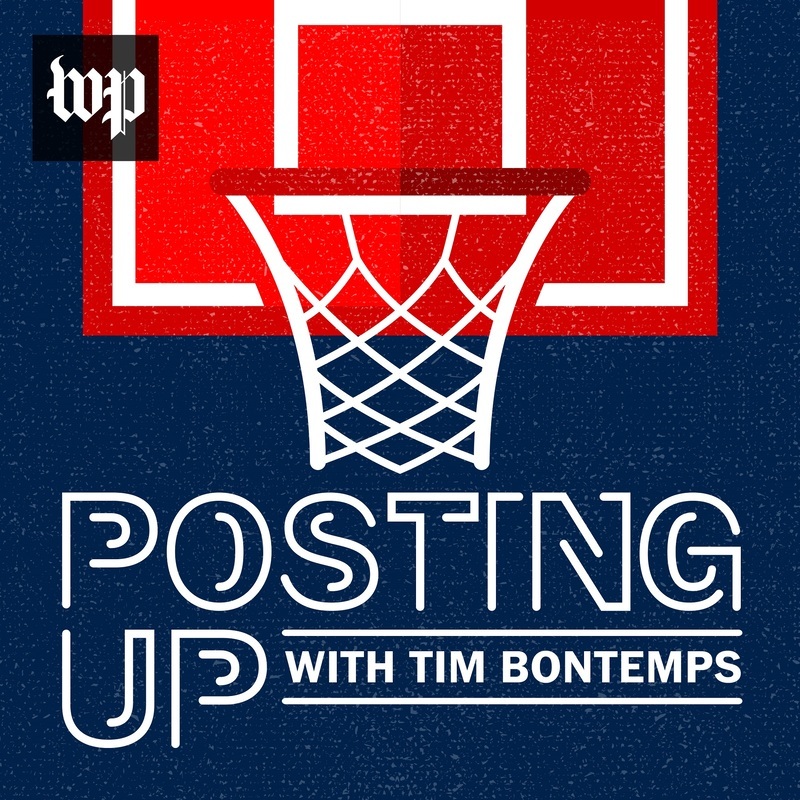 Posting Up is a podcast from The Washington Post about everything going on in the NBA. 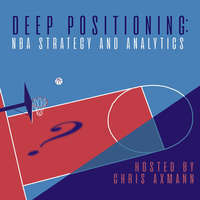 Hosted by Tim Bontemps, The Post’s national NBA writer, Posting Up takes listeners around the league, talking to people who both cover it and work inside it about every aspect of The Association. 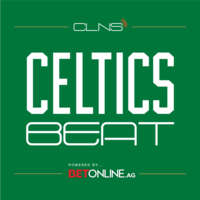 From how teams are performing on the court to all of the many moves -- from trades to free agency to the draft -- that impact teams off of it, you'll hear everything you need to know about the NBA here. On this episode of "Posting Up," Candace Buckner discusses the health of John Wall, the signing of Dwight Howard, and how the upcoming season is shaping up for the Washington Wizards. On this episode of "Posting Up," The Athletic's Jon Krawczynski stops by to discuss the tumultuous offseason for the Minnesota Timberwolves, as well as the futures of Jimmy Butler, Karl-Anthony Towns, Andrew Wiggins and Tom Thibodeau in Minneapolis. 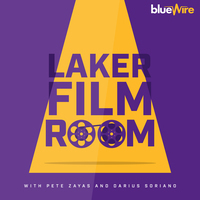 On this episode of "Posting Up," host Tim Bontemps talks to Sportsnet's Michael Grange about DeMar DeRozan being traded away from Toronto, Kawhi Leonard showing up, whether Steve Nash is greatest Canadian athlete ever and the future of Canadian hoops. On the latest episode of "Posting Up," host Tim Bontemps speaks to Pod Save America's Dan Pfeiffer about his love for the NBA, the Philadelphia 76ers and Georgetown Hoyas, basketball in the Obama White House and new book, "Yes We Still Can." On this episode of "Posting Up," host Tim Bontemps talks to Post staffer Kent Babb about his terrific feature on the matriarch of the Ball family, Tina Ball, and her quiet battle to recover from a stroke she suffered in February 2017.